When we were at Patti’s personal appearance at Bergdorf Goodman a few weeks ago, we realized just how far we’ve come in just so little time. 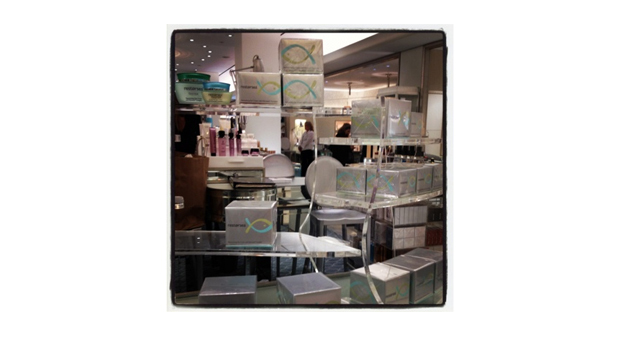 Remember back in October when we first entered the gates of luxury on Bergdorf Goodman’s Beauty Level? Here’s a photo from our very first shelving. We were such a cute baby!